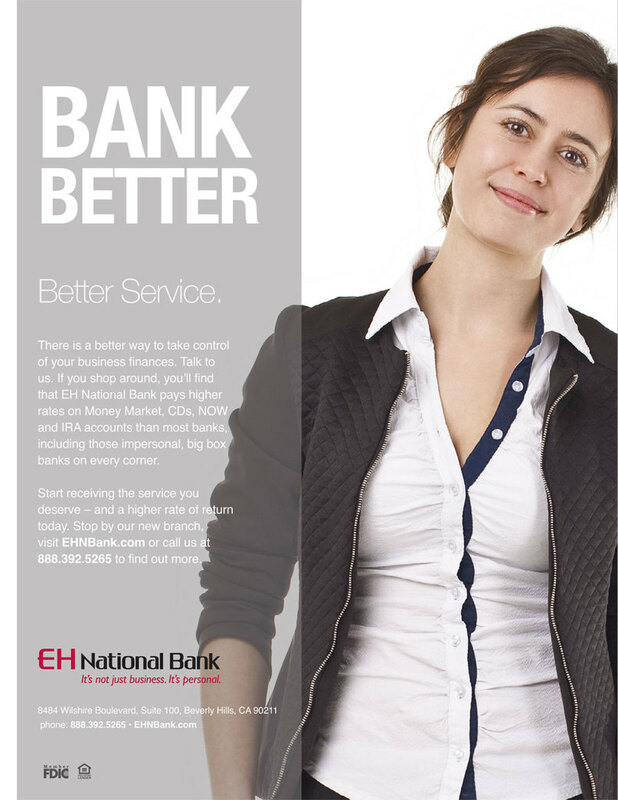 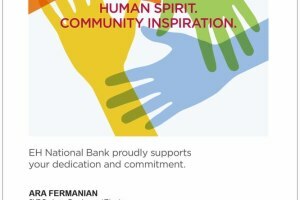 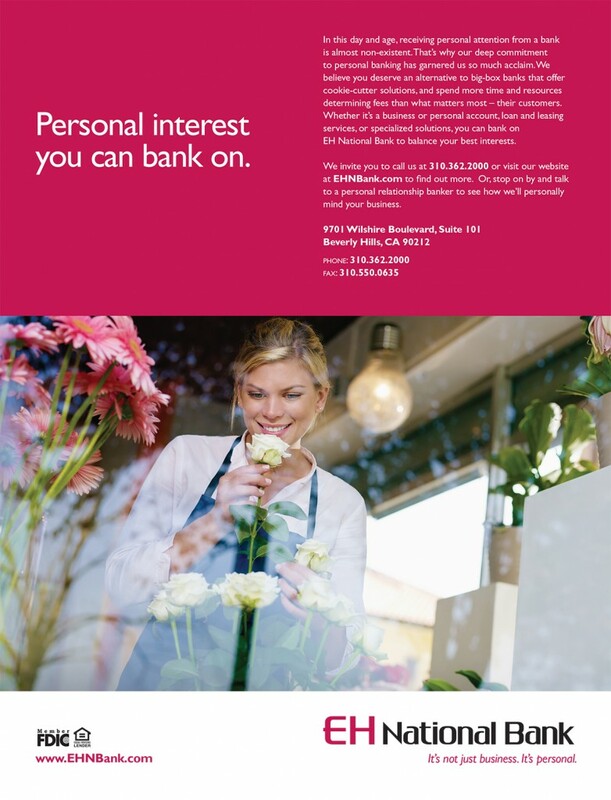 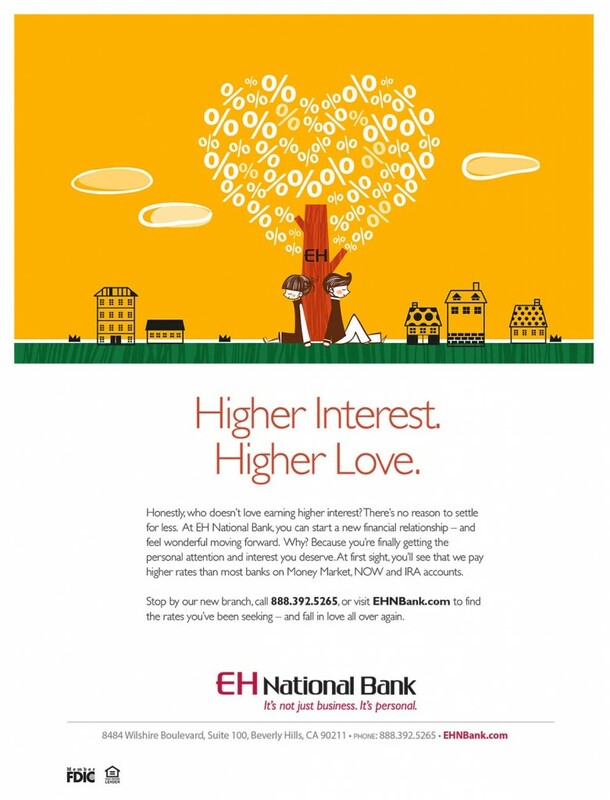 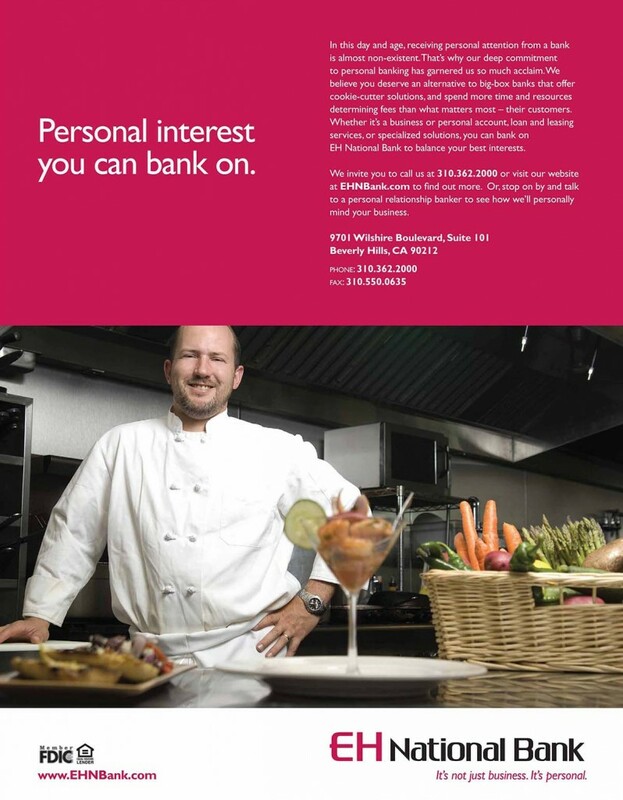 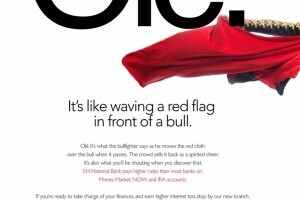 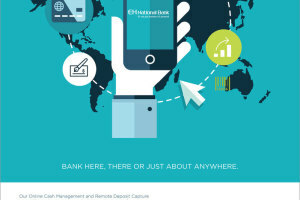 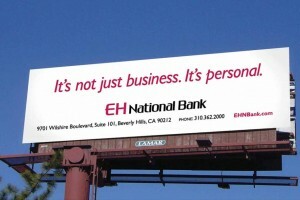 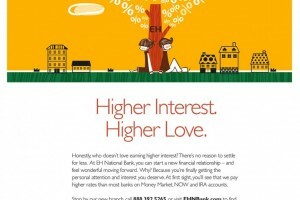 After a recent ownership and name change, EH National Bank came to mushed peas with a directive to completely re-brand the bank, and to develop an entirely new marketing and public relations initiative. 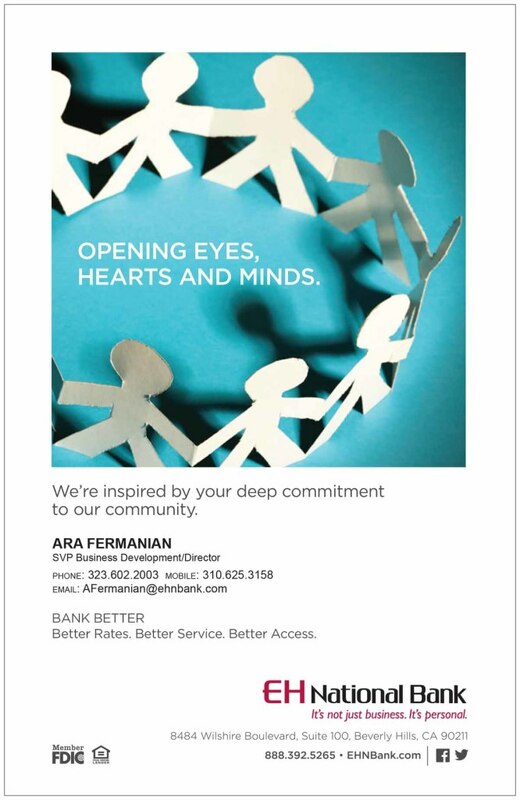 After several rounds of interviews, competitive analysis and detailed research, a comprehensive plan was developed. 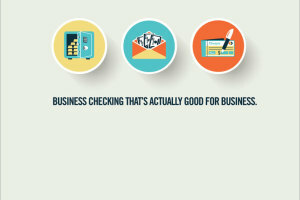 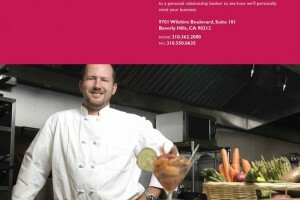 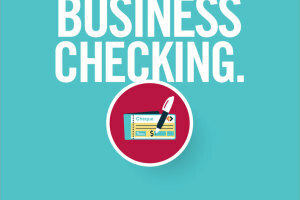 Creating the tagline: “It’s not just business. 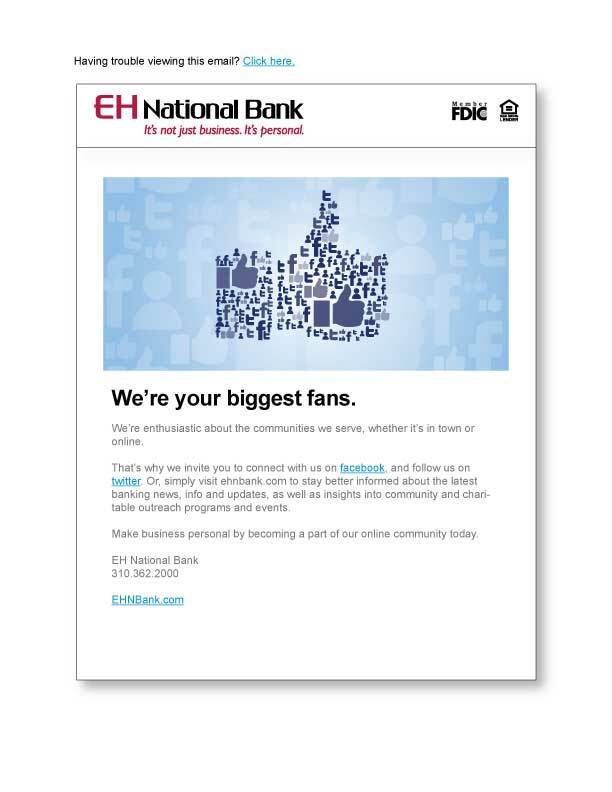 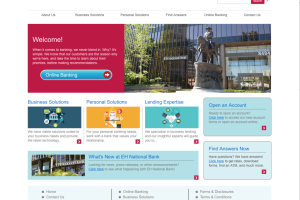 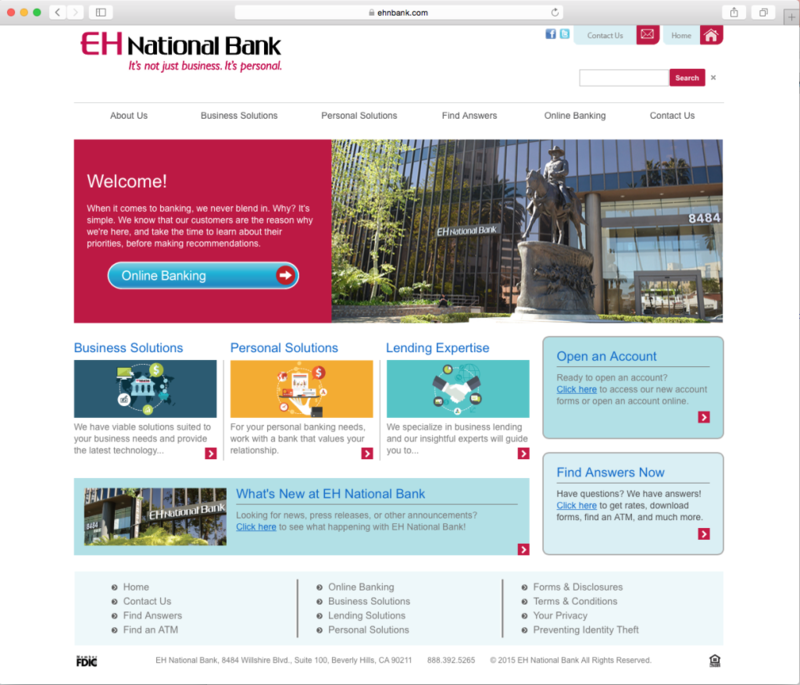 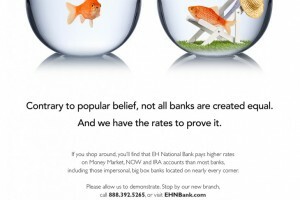 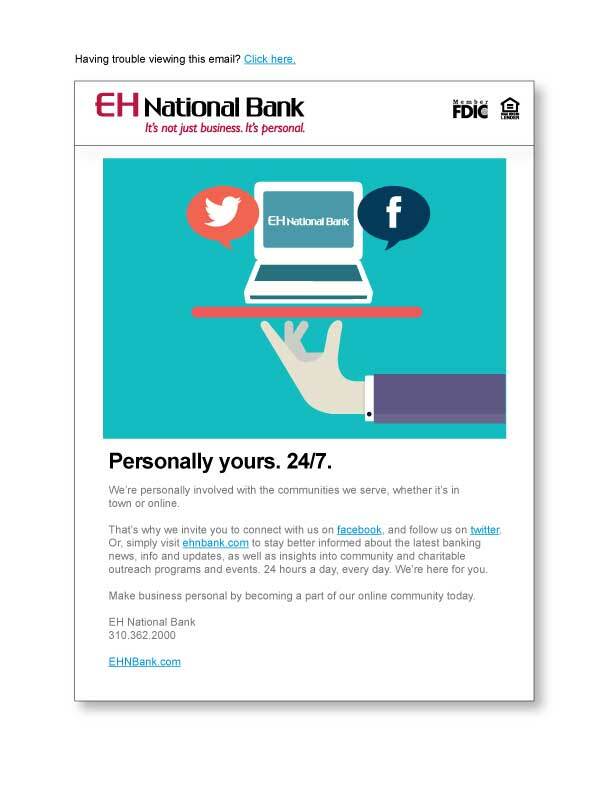 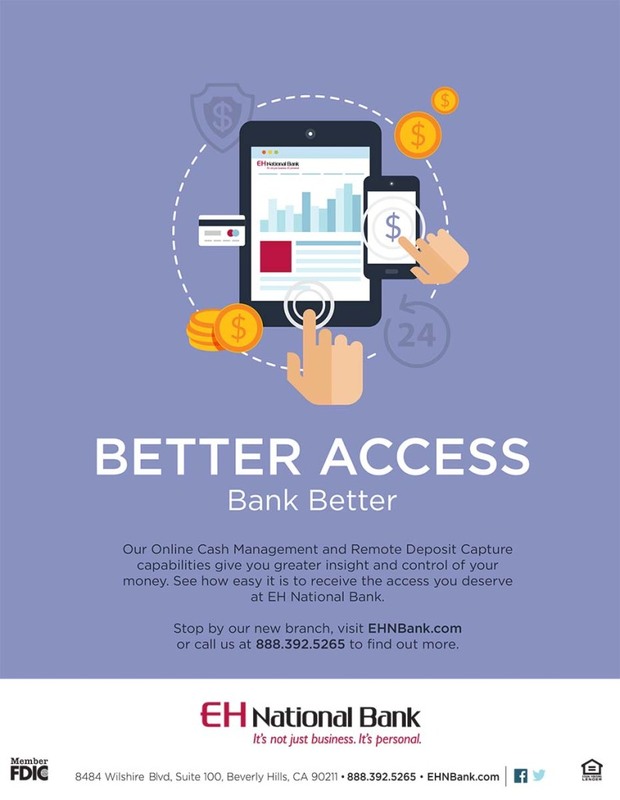 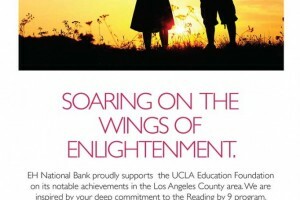 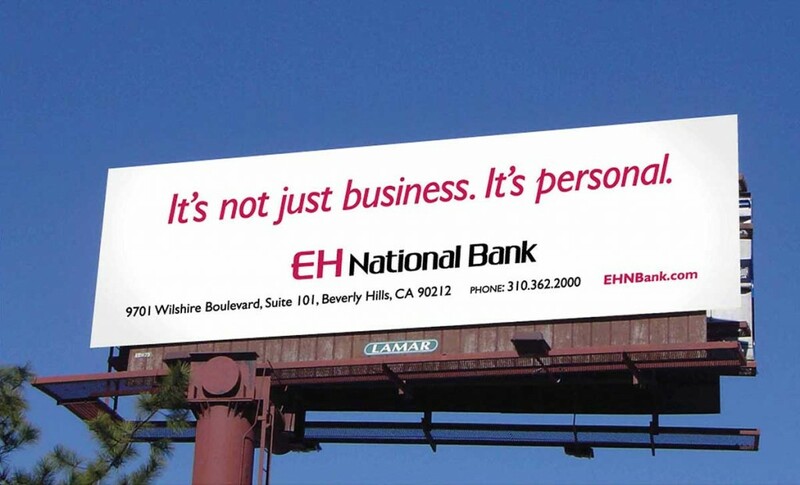 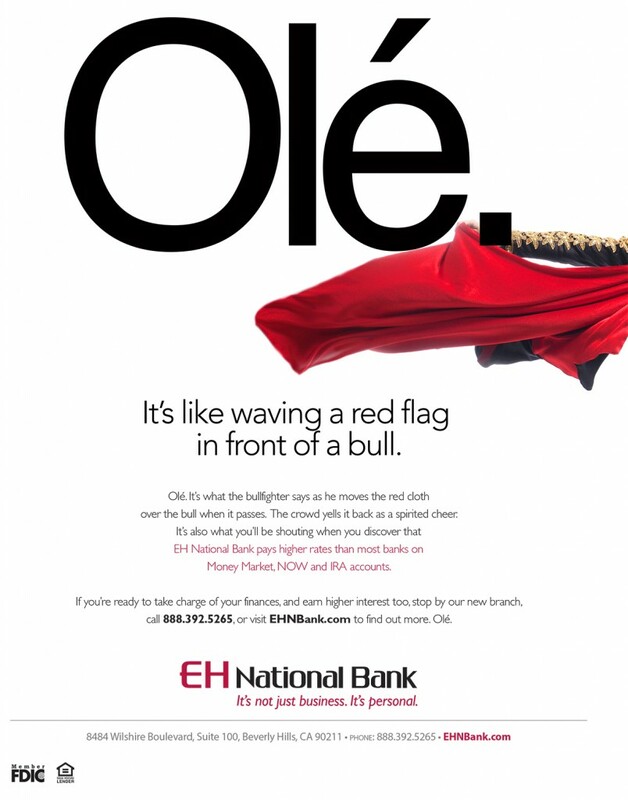 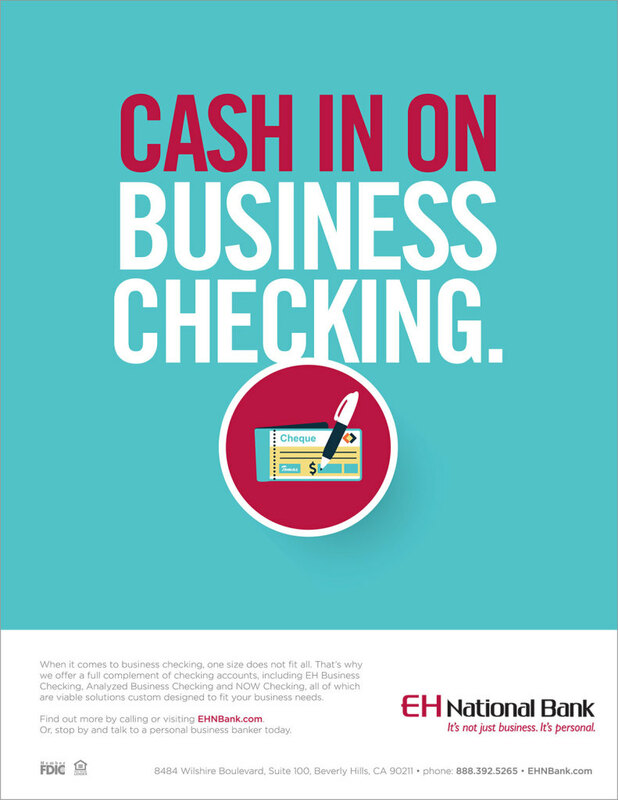 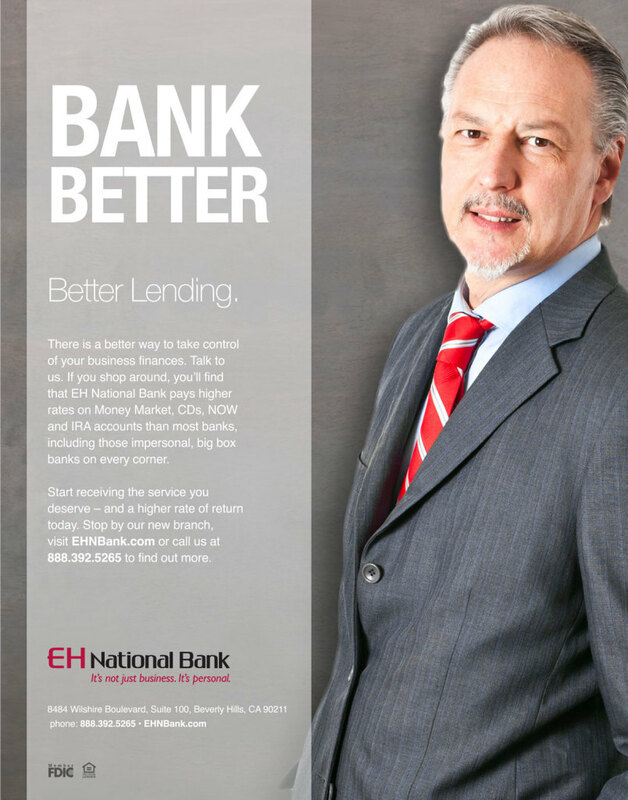 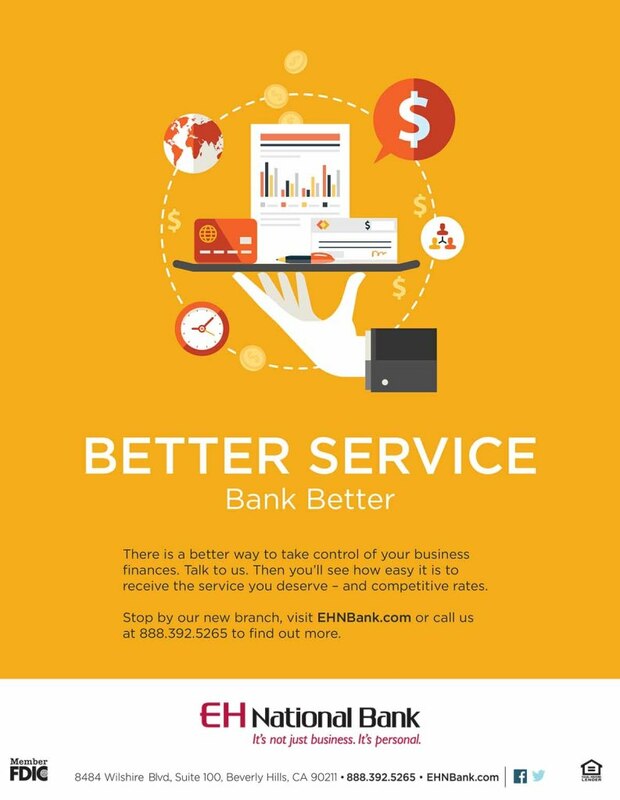 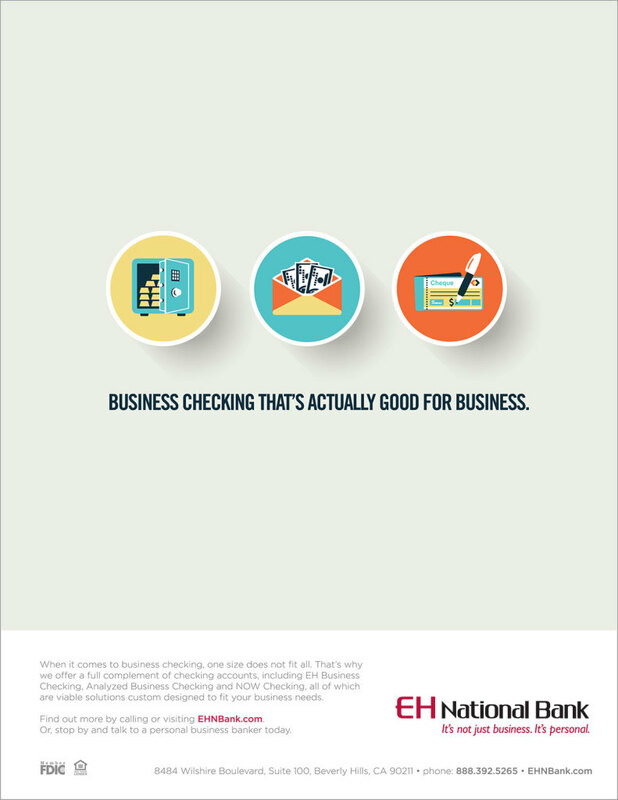 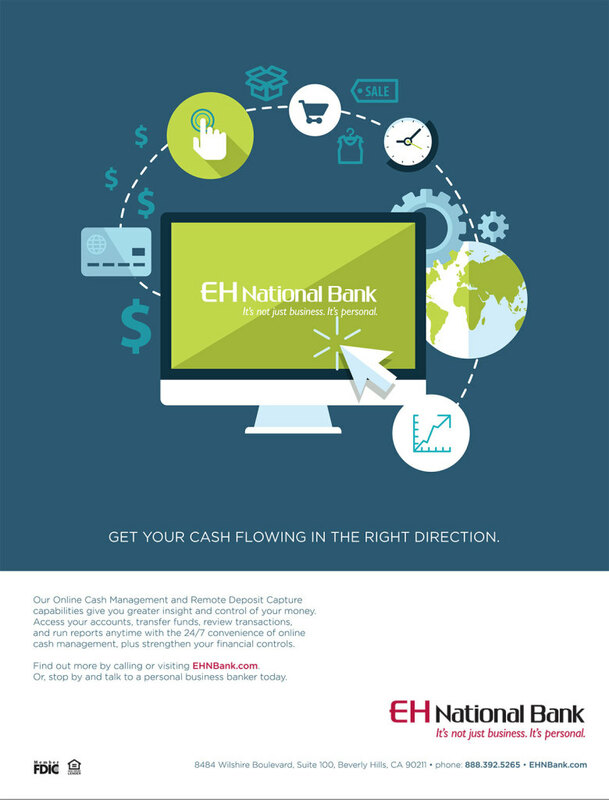 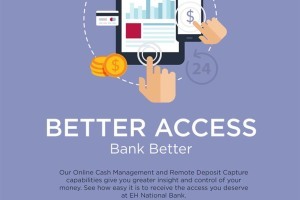 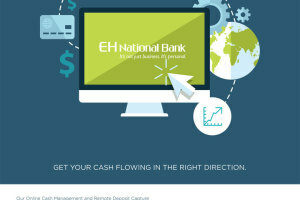 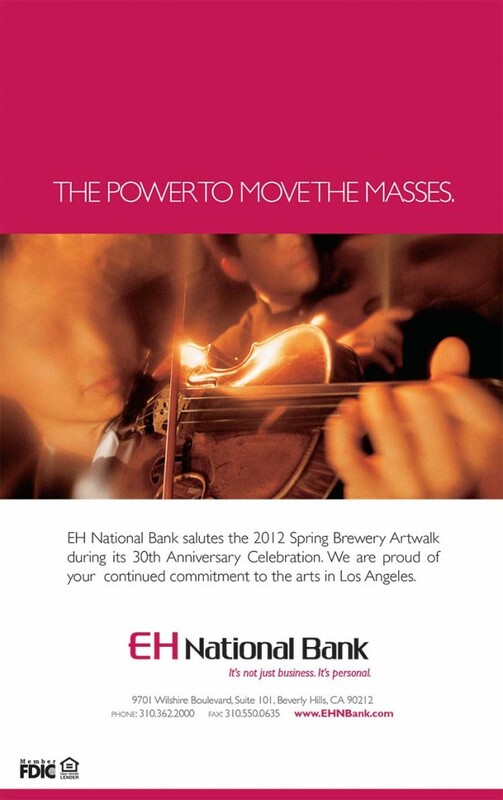 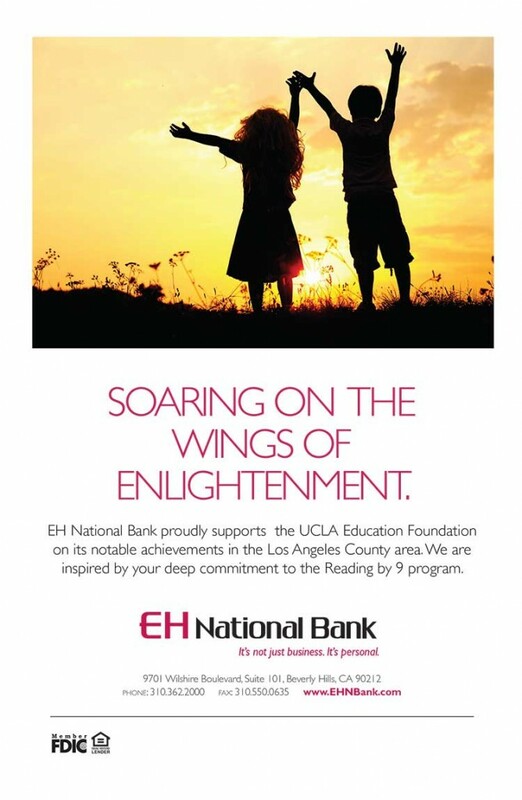 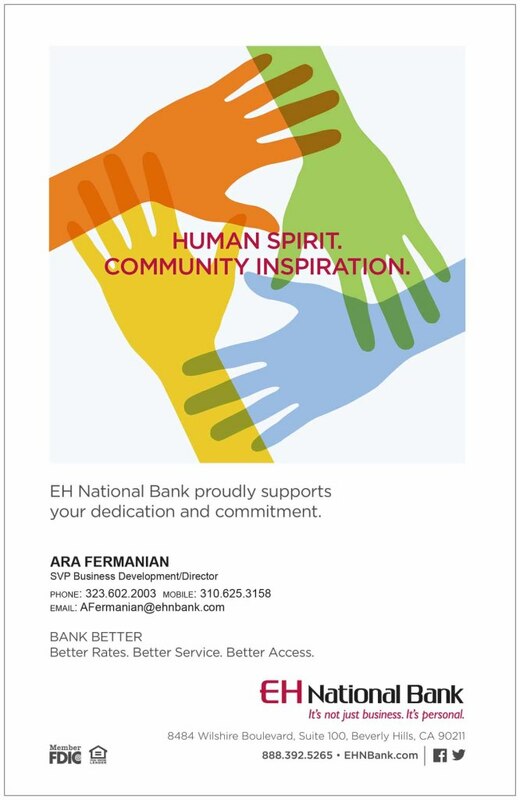 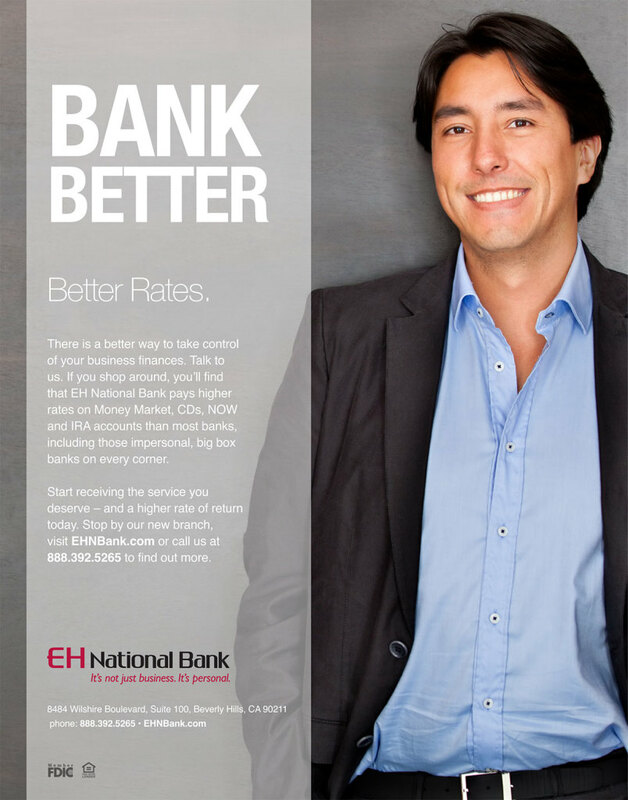 It’s personal.” was key to the re-branding effort, as it truly defined the new EH National Bank, and the personalized attention its customers would receive. 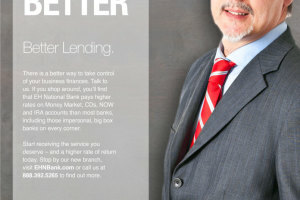 What followed was a new corporate identity, complete with a new logo, website, facebook/twitter pages, e-blasts, branding ads, brochures, outdoor advertising and more. 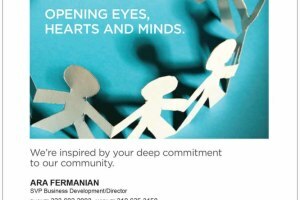 Juxtaposed with on-going creative campaigns and events, a public relations initiative is in place to further build brand awareness. 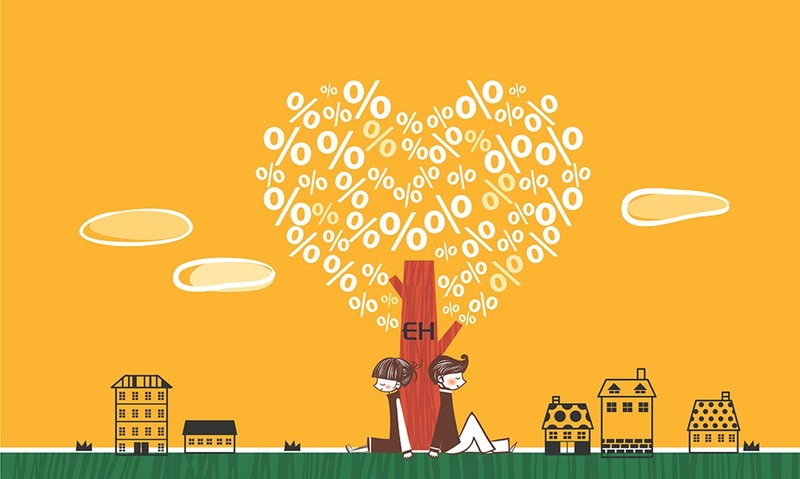 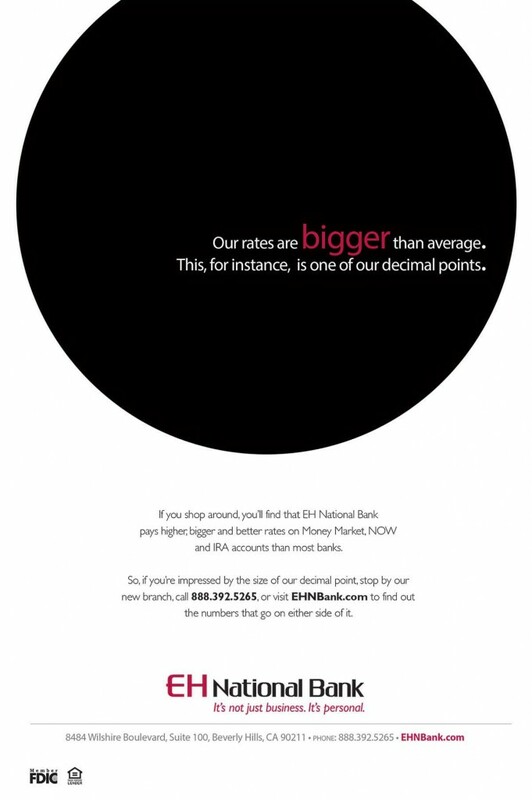 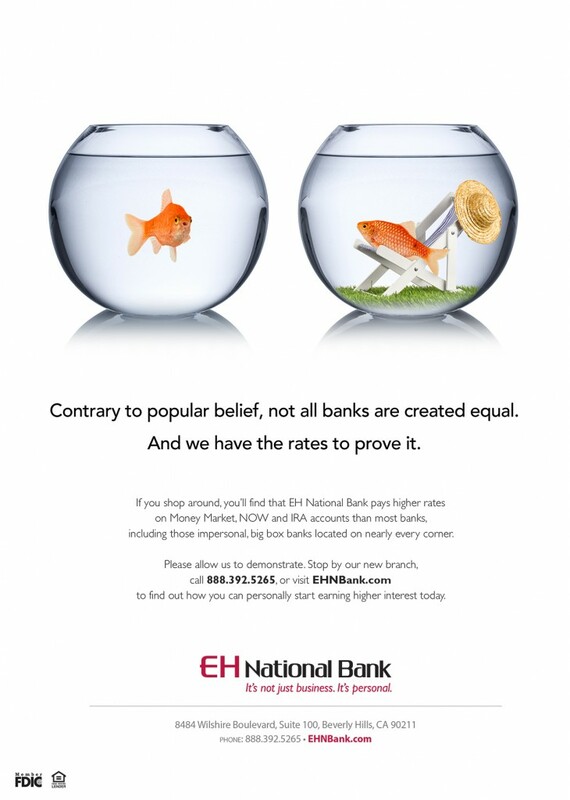 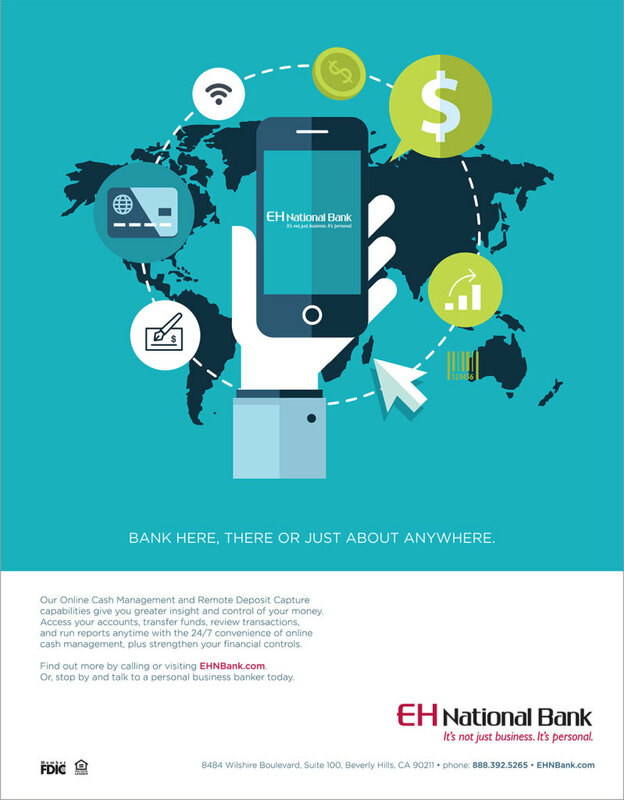 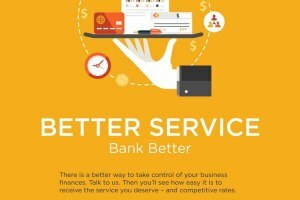 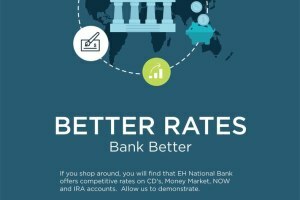 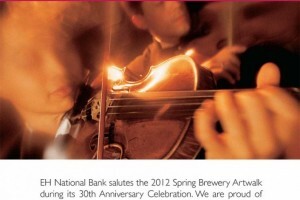 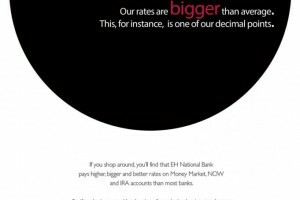 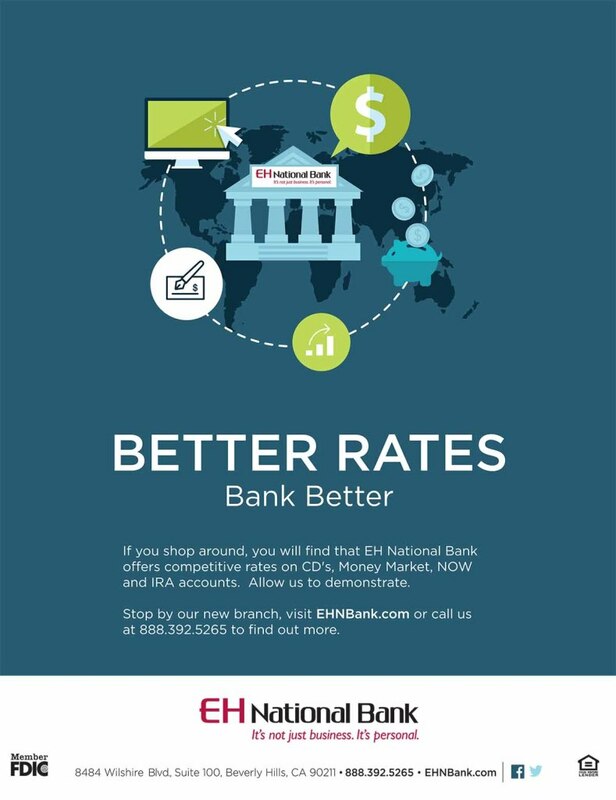 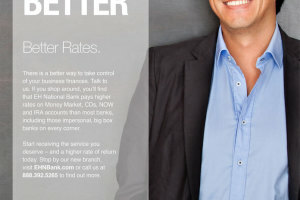 In the gallery below you’ll uncover the latest campaigns, “Higher Interest” and “Bank Better,” both of which tout that EH National Bank pays higher rates than most banks on Money Market, Now and IRA accounts, and provides better tools and services. 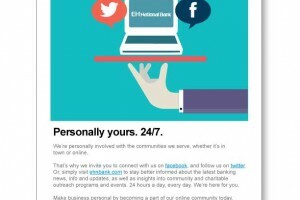 Media channels include print, direct, online, social and video. 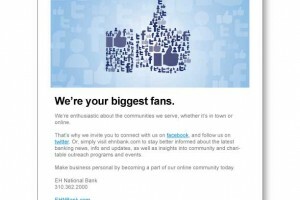 The campaigns have generated press, hundreds of page views and most importantly, new customers.